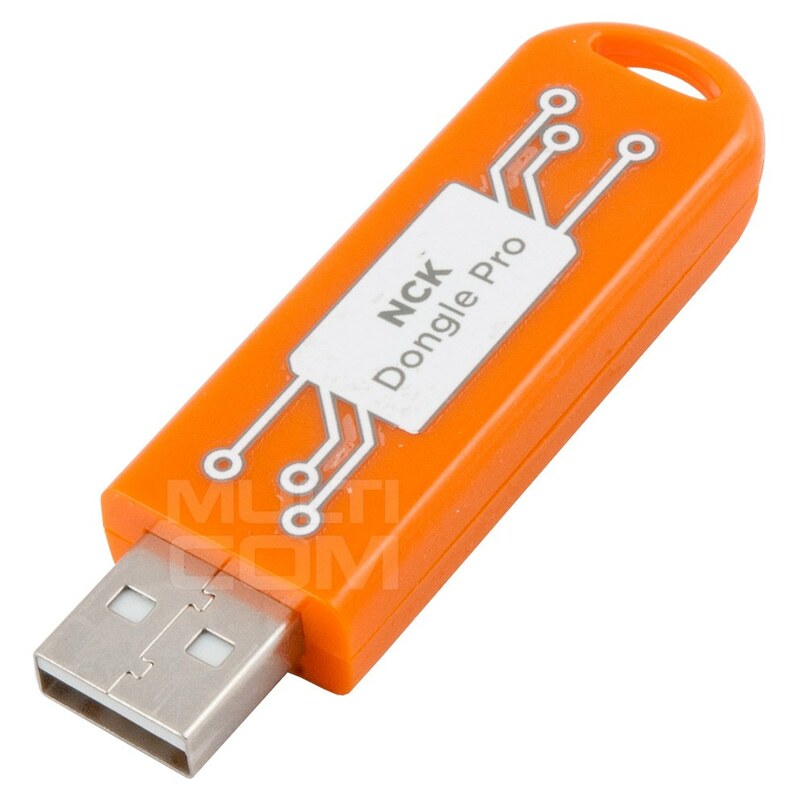 NCK Dongle Pro (NCK Dongle Full + UMT) activated with ACT1, CDMA and Iden/Palm - unlimited phone Flashing, mobile unlocking and code calculation (standalone, no server required) tool for Alcatel, BlackBerry, Doro, HTC, Huawei, LG, Motorola, Pantech, Samsung, Sony Ericsson, SFR, ZTE and Palm cell phones *. Also, removes SIM Lock, repairs BT, repairs IMEI, wipes phones, removes Google account. 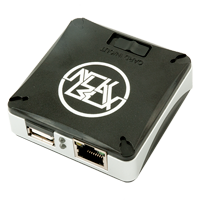 NCK Dongle with activation (ACT1) unlimited phone flashing, mobile unlocking and code calculation (Standalone! No server required!) 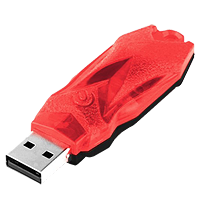 tool for MTK cell phones.